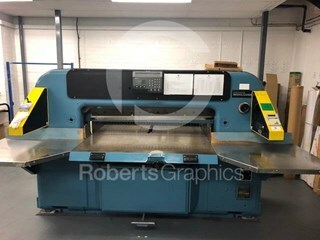 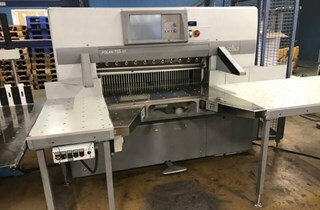 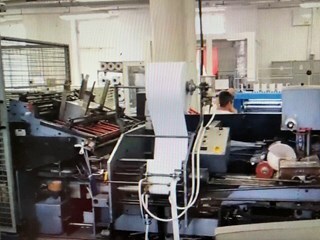 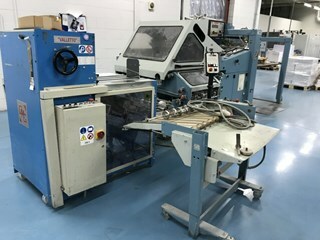 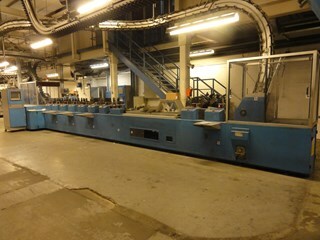 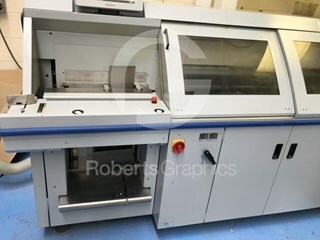 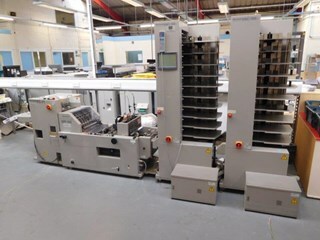 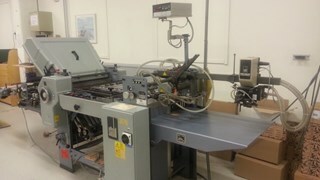 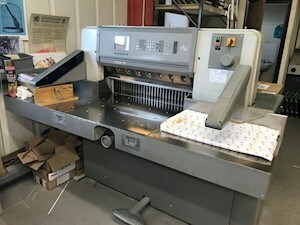 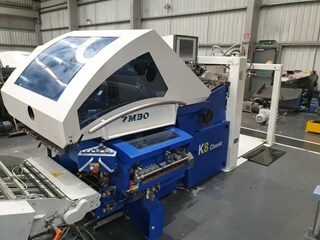 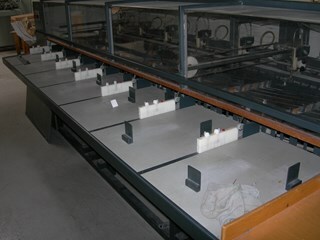 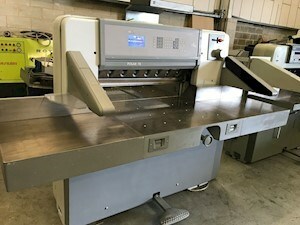 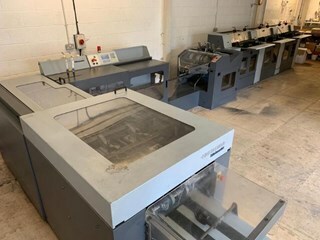 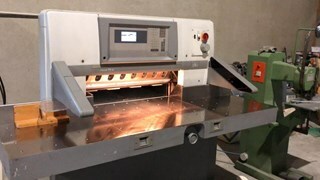 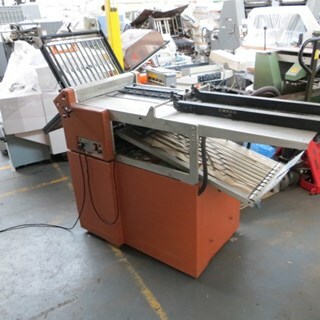 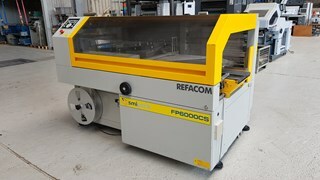 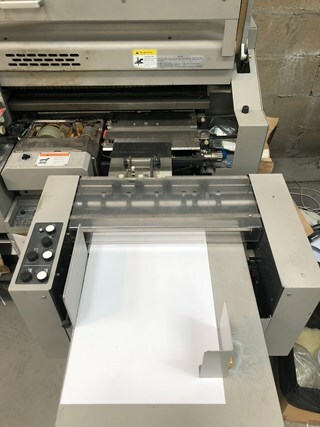 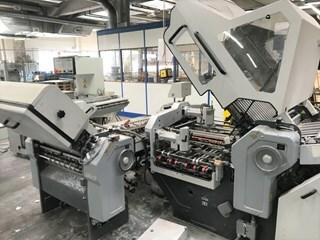 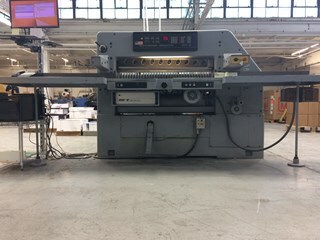 Just Listed Remove Filter Postpress/Bindery/Pack..
Machine Specification: Already skidded and ready to load. 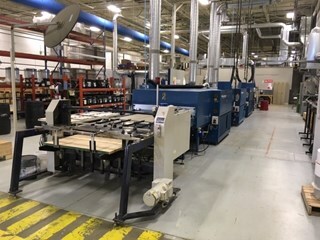 Located near St. Louis, MO, immediately available. 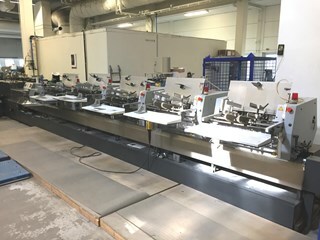 Very nice cutter, extra blade. 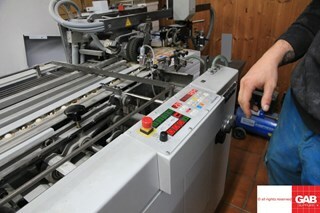 Machine Specification: 6 stations. 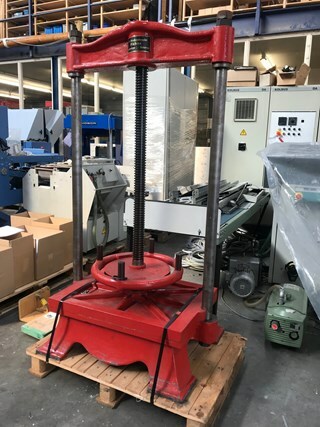 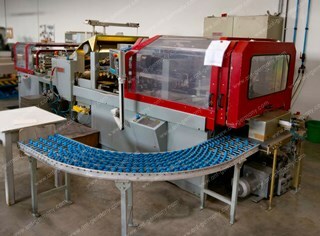 cover feeder Rima RS 10 stacker fully equipped for two up production. 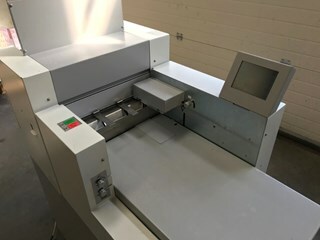 THEISEN & BONITZ COLLATOR "SPRINT 80/AP"